With home automation you can now put your switch anyway you think its comfortable to you. 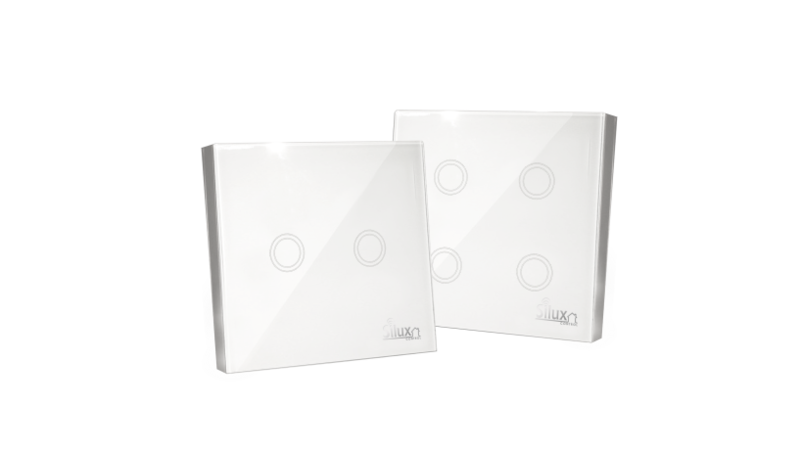 The Touch Lamina® is an alternative way for you to control any device connected to the Silux Control® network. You can replace your current switches or use it as an addition to them. With the added bonus of being wireless, you save on wiring installation costs. 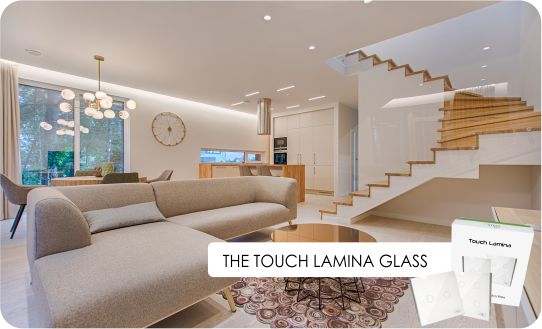 The Touch Lamina® can easily be placed where most convenient.